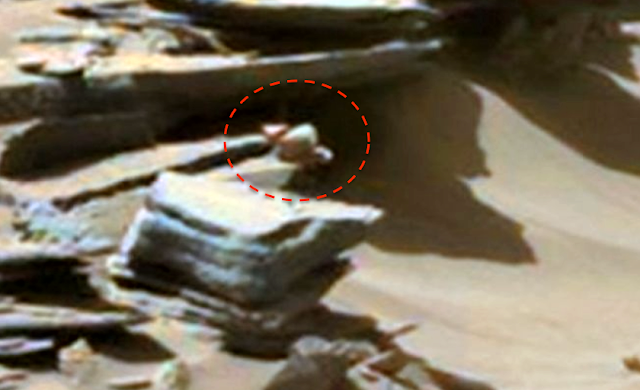 UFO SIGHTINGS DAILY: Ancient Foot Found On Mars With Muscles, Also Growing Rock, Alien Full Body Statue And More, Jan 2016, Photos, UFO Sighting News. 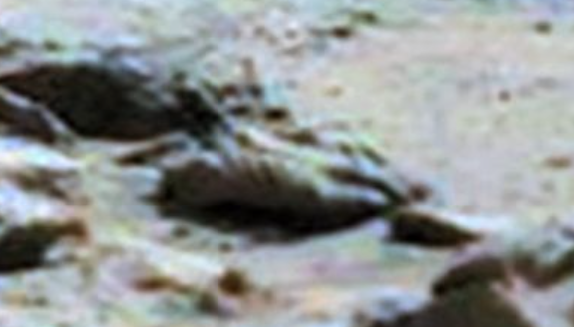 Ancient Foot Found On Mars With Muscles, Also Growing Rock, Alien Full Body Statue And More, Jan 2016, Photos, UFO Sighting News. 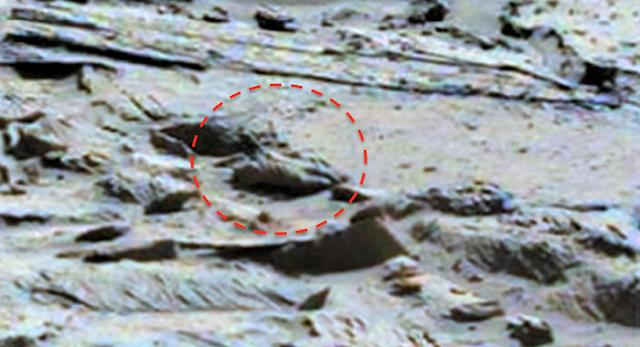 Can you see the alien foot? I found an alien foot, that has a lot of detail to it, which makes me believe that it is from a living being, not a foot of a statue. The rest of the body is gone. Its just nowhere to be found. I searched, but could not find it, so either the rest of the body was totally destroyed with the weapon that shot it, or when it was shot, only its foot was affected, which broke off, stuck to the ground while the being hobbled off best it could. You can see the muscles or bones in the side of the foot. You can also see that its big too (our big toe area) is much longer and similar in shape to our thumbs. I also found what appears like a round colorful rock with two leaves on each side of it. It was sitting on the very edge of a rock cliff. There was also an interesting statue, very primitive, naked, but clearly shows that it had two legs, to arms and a head with an extended back cranium. There was also some interesting writing. For us its just lines, but for them it had enough meaning to make it permanent. A large black odd shaped structure was also visible, but difficult to know for sure what it was used for. The more we find, the more questions we have. Below are three screenshots of a rock flower. 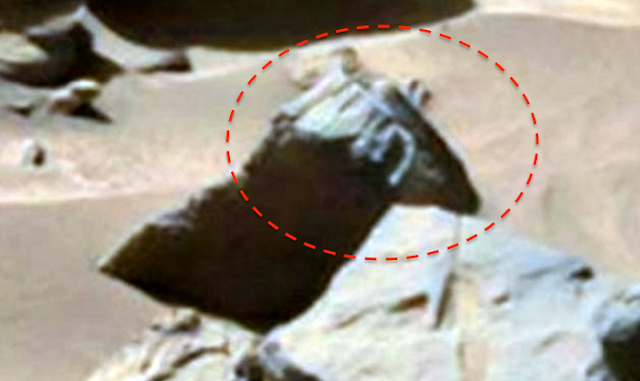 An object that looks like a rock, but blooms and can even move very slowly. 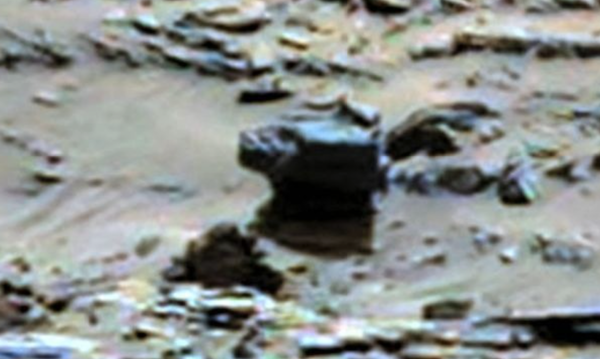 For example...do you remember the Mars donut? 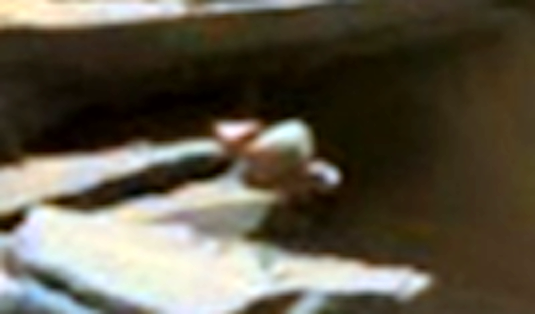 Or another example is the living yellow rocks found in Apollo 20 mission and were retrieved. 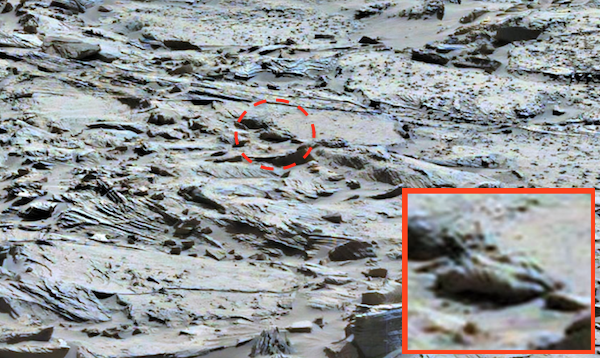 Below is another example of the alien writing on this planet. 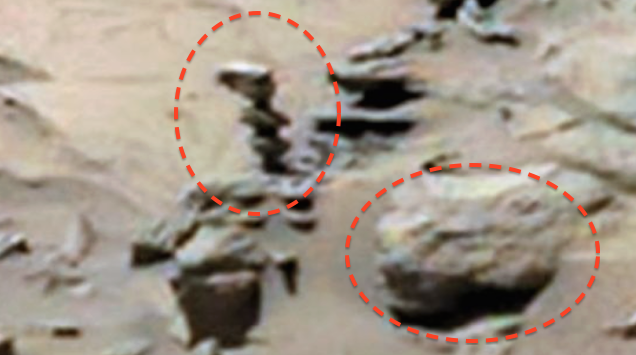 Below are two important items, an alien statue standing upright, but wit an extended cranium. Also a big cat face in the lower right, bigger than the statue.